Co-op Insurance, which analysed claims data from 2018, said there was a 37 per cent surge in opportunistic thefts when daylight increases.The insurer compared claims in the five months before the clocks going forward in 2018 with the five months afterwards to make the findings. “Whilst generally, less break-ins occur when the clocks go back and evenings are lighter, what we’re seeing during this time is a trend of home owners relaxing their home security and opportunist thieves striking. Invest in a home burglar alarm system andalways set it when away from home and at night. 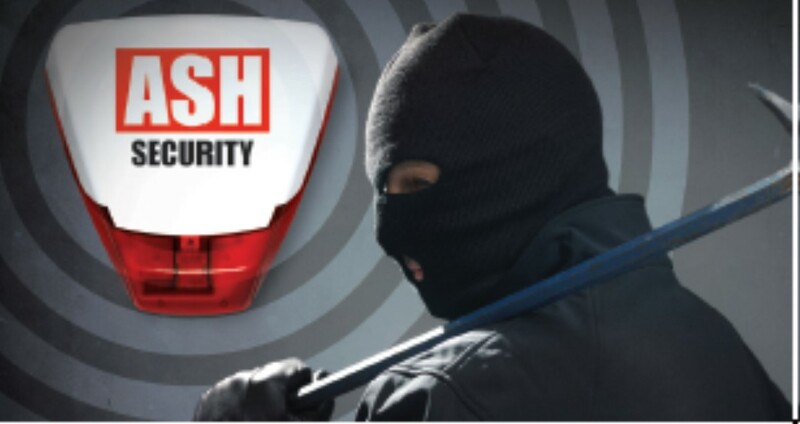 T o arrange a free no obligations security survey contact ASH Security on 01442 828500.